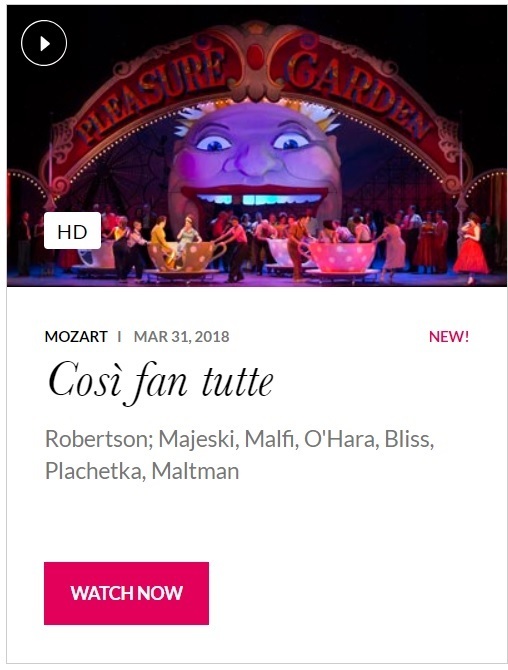 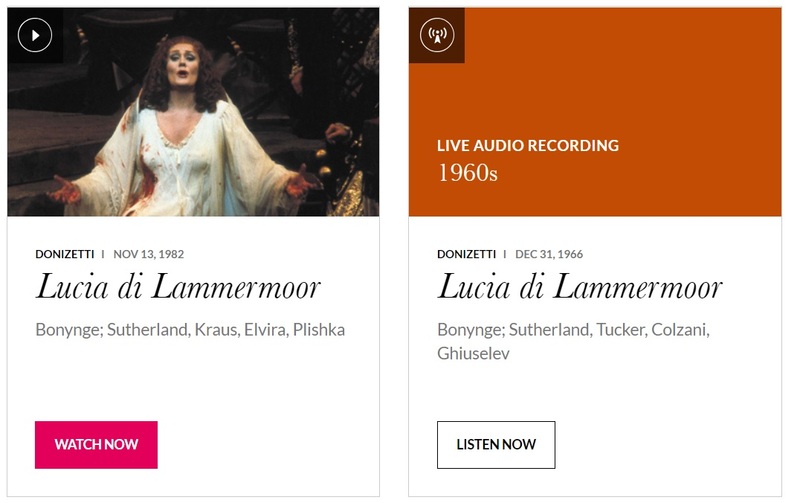 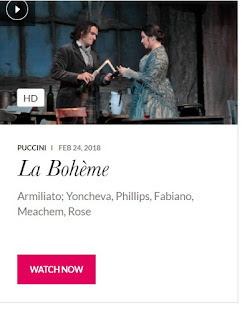 In support of the new BA in Music, the Library has taken out a subscription to Met Opera on Demand, an online streaming database of full-length opera performances from the New York Metropolitan Opera. 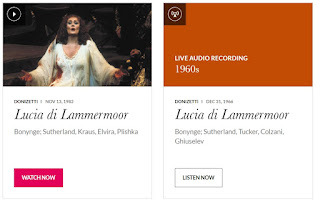 The archive consists of 650 performances, going back seventy years, offering video and audio streaming of the Met's classic repotoire. 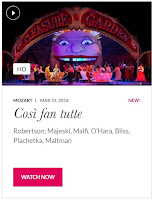 The composers range from Mozart, Handel, Puccini, Bizet, Benjamin Britten and contemporaries such as John Adams.